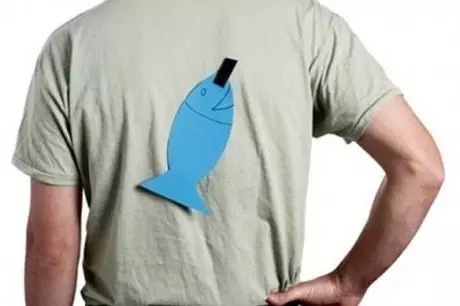 Grown-ups’ “poissons d’avril” consist in making up fake news or practical jokes. Even the media have a go! This tradition dates back to 1564 when Charles IX changed the calendar year from the 1st of April to the 1st of January. At first, many people did not accept the change and carried on celebrating the new year on the 1st of April. Those who had embraced the new calendar started to mock the reluctant ones by playing tricks on them.